We have started Planting !!! With our plan to be Certified Organic in 5 yrs we will be planting some vegetables as early as February, Onions; not all Onion transplants varieties that we use are available from Certified Organic produces, so we are beginning to plant Onions trans plants from seeds. Walla Walla are the first varieties that we are starting from seeds. 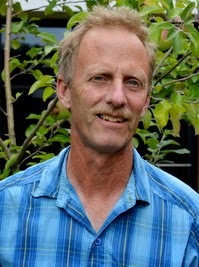 We are pleased to Announce that we have been accepted & Enrolled in the Central Lakes College Brained, Minnesota, "Speciality Crops Management Program"
Program Insturctor: Thaddeus McCamant received a Doctorate in Botany from Washington State University in 1996 and a Masters in Horticulture from Washington State University in 1988. From 1988 to 1991, he worked in the tree fruit industry in northeastern Oregon and southeastern Washington. His research interests include cold hardiness of woody plants, water use, and integrated Pest Management. He has been working with fruit and vegetable growers in Minnesota since 2000. 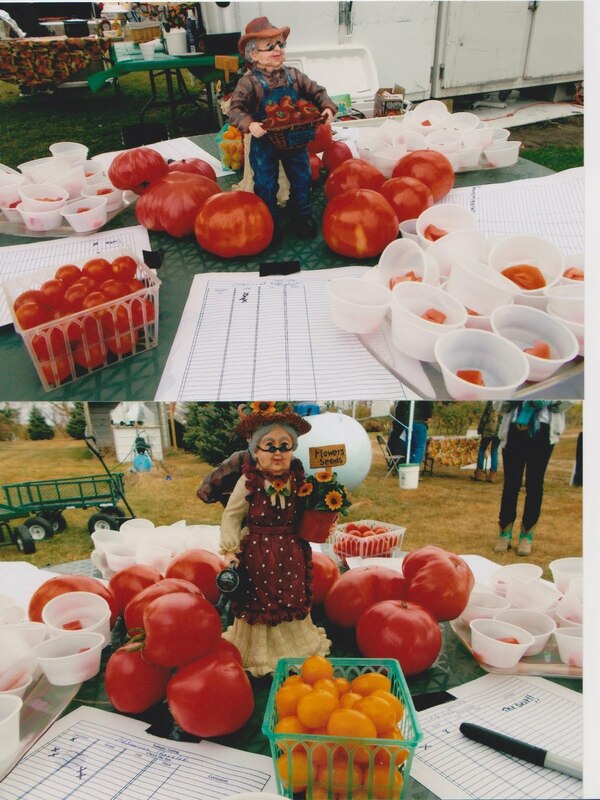 The Specialty Crops Management program delivers on-time, individualized instruction to direct market fruit and vegetable growers throughout Minnesota. The instruction is designed to help growers develop the technical and management skills necessary for running a business. Farms enrolled in Specialty Crops Management vary in size from one acre to around one hundred acres. Many of the farms enrolled in the program are well established, but over a third of the farms have been growing fruits or vegetables commercially less than five years. The instruction is primarily delivered at the student’s farm rather than in a traditional classroom. Appointment times are agreed upon between the farmer and instructor. In this program, the business becomes the textbook and the laboratory. With individualized instruction, the education can be designed around the student’s background, needs and goals. In addition to the on-farm instruction, instruction can be delivered in phone calls, winter meetings a monthly newsletter and personal e-mails.